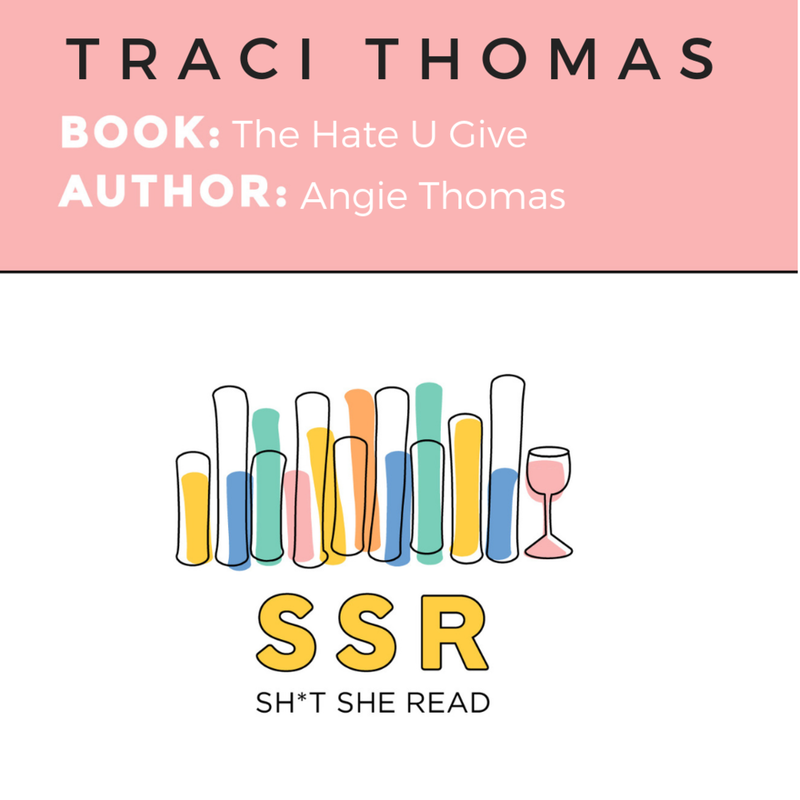 Published in 2017, Angie Thomas’s The Hate U Give has become a bestselling phenomenon and a conversation starter among readers of all ages. The book — which tells the story of 16-year-old Starr Carter in the days and weeks after her unarmed best friend is shot and killed by a police officer right in front of her — makes the Black Lives Matter movement all the more real for teens and assigns a relatable face to an all-too-frequent tragedy that may feel distant to kids who only hear about it on the news. Traci Thomas joins Alli on Episode 24 to discuss both the merits and the shortcomings of this hugely popular title — and to offer suggestions for important next steps. LA-based Traci hosts The Stacks podcast. Follow The Stacks on Instagram (@thestackspod).